A man asks his kids if they've seen their mother. As the kids ask simple kid questions, a police box smashes into his roof. Meanwhile the Master plots with another individual to end all the Doctors at once. The Eighth Doctor chats with his companion, Charley Pollard, in the Tardis when a red light begins to flash. When asked what it is, the Doctor reveals that he's never seen it before. 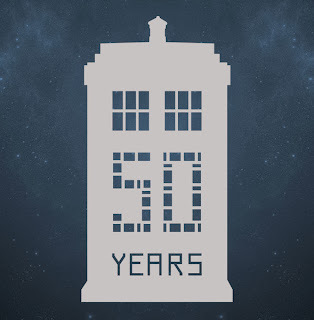 This special celebrates Classic Who for fans who've seen nearly every episode and listened to a good chunk of the audios. An old enemy returns and we get not one, not two, not even five, but eight Doctors all encountering one another. The clips used for the first three Doctors will be recognizable to any fan but are well integrated into the story. The plot is just as zany as any Doctor Who plot with enough charisma to suspend your disbelief and cover up the plot holes. Those who've listened to the Eight Doctor series will also get the surprise appearance of another villain. The Fourth Doctor is, as always, overpoweringly clever with an idea and a distraction for all occasions. He remains commanding even when paired with the Eighth Doctor for a majority of the time. 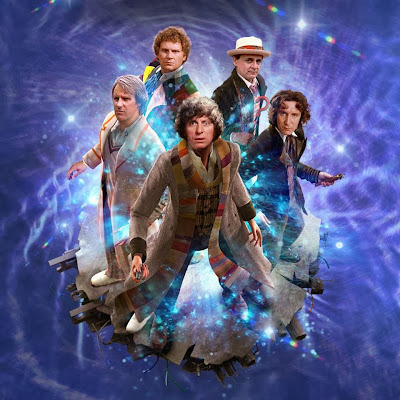 The Fifth Doctor is the cautious pacifist and fills that role nicely. He even manages to seem brainy opposite the Fourth and Sixth Doctors, which isn't something he would have usually been able to accomplish. The Sixth Doctor is as awesome as ever, sliding naturally into an analytical position. He is largely on his own, though he and the Seventh Doctor do share some time. The pair complement each other surprisingly well. The Seventh Doctor is the last one to get brought into the story and he appears to do surprisingly little. He allows Ace to do more of the heavy lifting, he is likely a key part of the planning at the end since that is his thing. The Eighth Doctor is more of a pragmatist. Unfortunately early on in the story he abandons an incapacitated Charley, which was incredibly out of character. He also looks a little weak compared to the Fourth Doctor who he spends the most time with. Leela does her thing, threatening and killing her way through the story. Sadly in her interactions with Charley, she comes off as rather harsh and unfeeling. Nyssa does very little. She asks some questions and helps the Doctor figure things out but mostly acts as an exposition bot for the story. At least it wasn't Teagan. Peri provides comic relief and she excels in that role. She's there to brighten the day with her naivete. Charley helps the Eighth Doctor figure the first set of things out. She is much better at this than Nyssa, but gets neutralized early and that's kind of a shame. The Master, in his zombie-like limbo state, cackles and taunts the Doctor all the way through this adventure. He isn't messing around either with some absolutely horrific acts and a brutal plan. Though parts of his plan are silly, and there is even some self-aware humor involving his evil supervillainish behavior, he does manage to be a serious threat. Despite the epic nature of the story and the threat that is ultimately revealed, the setting is bland. A house and a weapons factory are all we get. Even the henchmen have bland Dalekish voices that have all the terror of a roomba. Well, the Tardis has to be grand enough. The ending is the kind that I tend to hate, but I'll forgive this one. 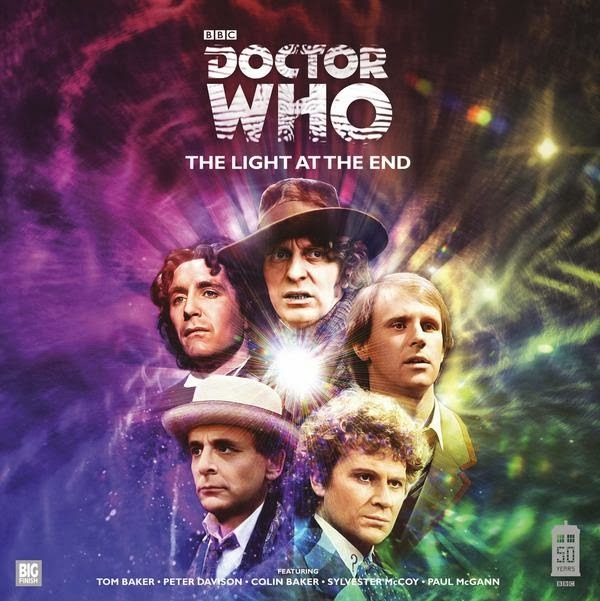 It is at least sincere and has a great outro for the Doctors. 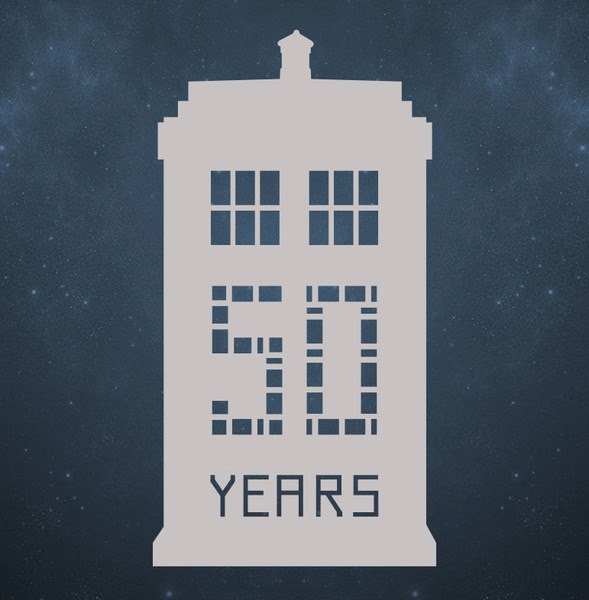 As a fiftieth special this one certainly doesn't disappoint with a grand plot that allows each of the Doctors to show their strengths. Combine that with some great references to the classic series and some smart cameos, and a great adventure is born. The plot also hinges on something that is common to the show, but often taken for granted and used for comedy, though you'll have to listen to figure that one out. A few minor flaws can't get this adventure down. This is definitely one for classic Doctor Who fans. 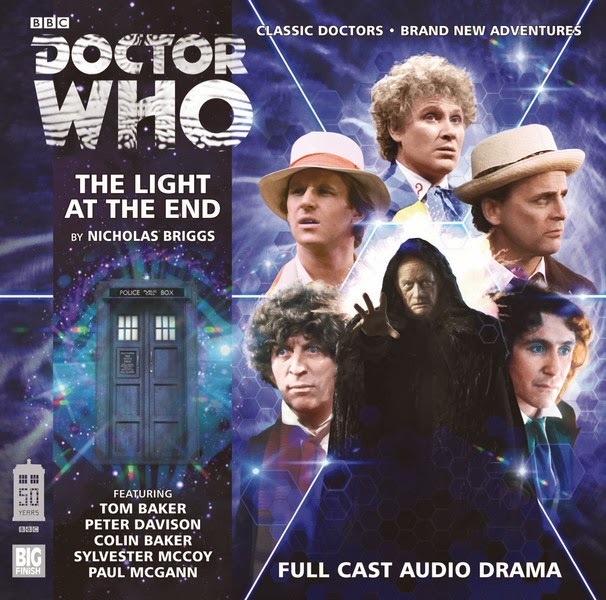 Check it out from Big Finish in standard or collector's edition.